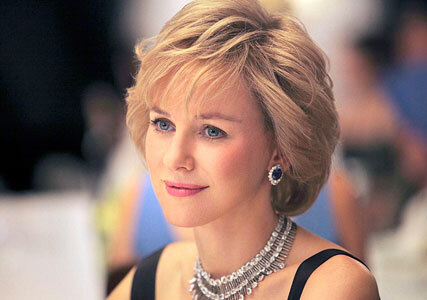 Naomi Watts is set to make headlines today, as the very first footage of her portraying Princess Diana has finally been released online. 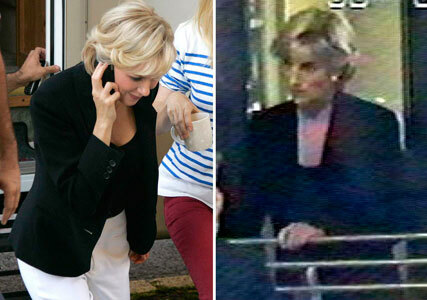 In the very first trailer, Naomi looks uncannily like the late Princess of Wales, wearing a number of her most famous outfits in scenes which some might find incredibly emotional. While Naomi doesn’t speak in the first promo, we do get a real taste of what to expect from the movie when it lands in cinemas later this year. We see Naomi taking on the landmines, running from the paparazzi in Chelsea and speaking to children as part of her role as UN Goodwill Ambassador. We also get to witness her rocking the red carpet in a number of incredible gowns. The film will focus heavily on Princess Diana‘s secret love affair with Dr Hasnat Khan, played by Lost’s Naveen Andrews, moving on to her high-profile relationship with Dodi Al Fayed. When asked about the role and the effect it would have on Princes William and Harry, Naomi told News.com.au in an interview: ‘We’re not trying to destroy any memory. We’re trying to show her in the best possible light as a human being, though, full of different layers.